How UGL’s can Prove Their Gear is Legitimate? 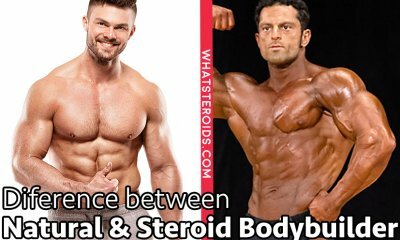 There are lots of types of anabolic steroids and lots of factories which are producing steroids. You can see so many brands and names in the market. However, not everything that you purchase, especially from the black market is reliable. 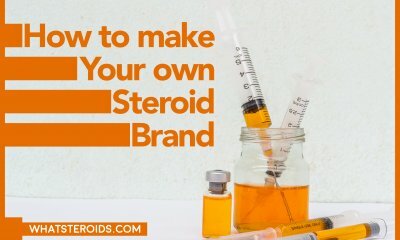 First of all, when you purchase a vial of steroids, you will never notice if those are real steroids and even if they are if they were made from high-quality substances. People are saying that those who are interested in injecting steroids should only purchase HG products, which stands for Human Grade, which is the best quality among steroids. 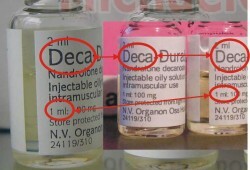 This doesn't mean that those steroids cannot be counterfeited. 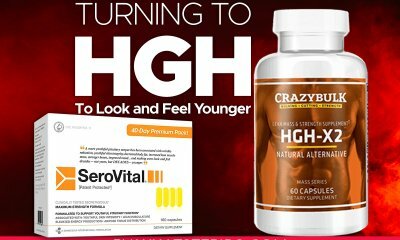 It’s quite hard to purchase something reliable these days especially that the HG steroids are usually expensive and only professional bodybuilders are having access to something like that. For the rest of the people, the UGL steroids are the only options left. 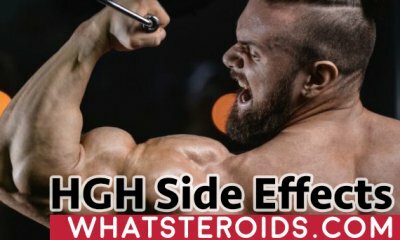 People are just thinking that if they consume low-quality steroids they will not get the same effect as the original UGL steroids. This is totally wrong because those who are purchasing and injecting steroids made from cheap materials might end up in hospitals with side effects. The most frustrating thing is that the producers of UGL Steroids are selling them at the price of original and high-quality products. 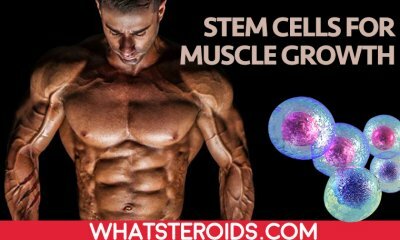 You spend lots of money on a fake treatment, and instead of developing muscle mass and strength you get sick, for money and this is an international problem. 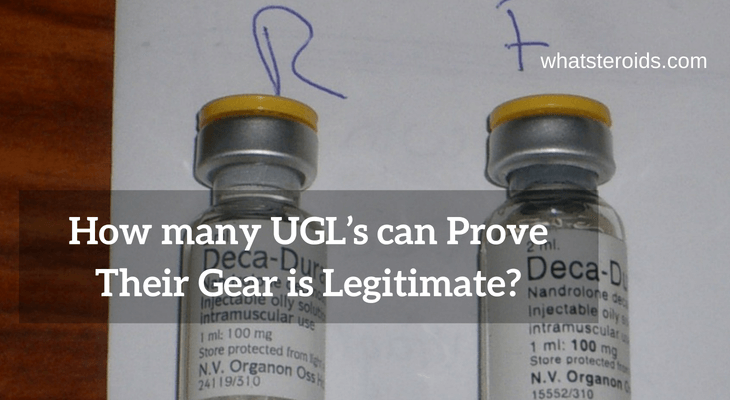 No one can really provide if the UGL gear is really using legitimate in order to produce the steroids or not. No one can do too many things in the anabolic steroids black market. 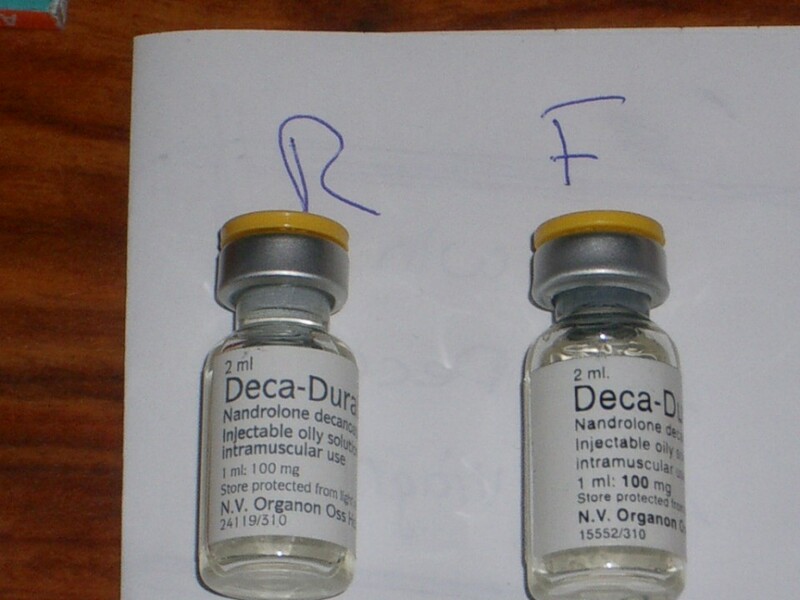 The fake steroids are sold on the streets, fake shops, but especially online. People are purchasing low-quality UGL steroids because they see that the prices are affordable, and they get fooled very easily. 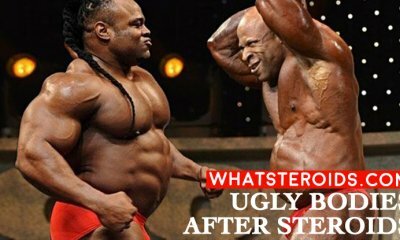 The owners of UGL Laboratories only walked away with a warning and a penalty every time when they were caught with fake steroids. The tests done on pharmacies are proving that most of the steroids from the black market are fake steroids, which are not even providing the effect that they need to. 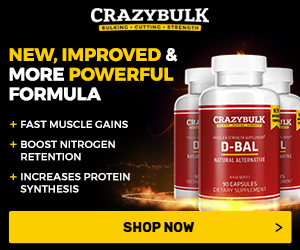 How to Avoid Purchasing Fake UGL Steroids? Most of the UGL factories are not following the mass spec testing, which is essential for showing the purity and the true quality of the steroids. Some of them are really not affording tests like that, by the time others are considering it useless. However, a respected company will always make the spec testing results public, in order to attract a huge number of customers. The Illegal UGL gear producers are only coming with words of encouragement, but they don’t prove anything to sell their products. 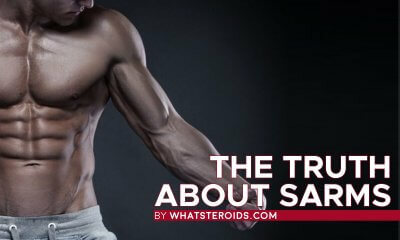 People are still believing that they are purchasing quality when they hear that the steroids that they have in front of them will make them stronger and with a lot of muscles. Your duty as a customer is to find a reliable source, and even if you have to pay a higher price then you were expected, at least you know that you’re purchasing high-quality products. 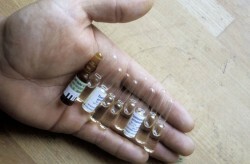 It’s almost impossible to notice which steroids are fake or not if you’re not a pharmacist or a chemist. However, these days the melting point test doesn’t represent anything and the mass spec testing is the most accurate test which is showing the true purity and quality of any steroid. You should look for companies who are offering these tests to the public, and they also have a good reputation.